In an action for divorce under the common law, the power to grant a party attorney’s fees and expenses is within the discretion of the court. Some courts exercise such power as a part of general equity and when warranted by the parties’ relative ability to pay counsel fees. Numerous factors are considered by the court in awarding such fees, the most significant of which is the time spent and the services rendered by an attorney in representing a party in the divorce. Section 313 of the Uniform Marriage and Divorce Act provides that a court may order payment by one party to the other for the costs of defending the suit. Such an award can be made against either party irrespective of who won. This Act has been enacted in Arizona, Colorado, Illinois, Kentucky, Minnesota, Missouri, Montana, and Washington. Puerto Rico also adheres to the community property system. However, in New Jersey, the request for allowance of counsel fees is required to be supported by an affidavit enumerating facts regarding the fees sought. Community property is that which is acquired during the marriage by either of the spouses as a result of labor, skill, effort, industry or property of either or both the spouses and also includes property purchased with the community funds or acquired in exchange for the community property. Some states recognize “quasi-community property” or community property acquired during marriage while the parties resided in a non-community property state. This concept allows courts in Arizona, Idaho and Texas jurisdictions to apply the community property concepts when dividing the property in a divorce action. In a court-ordered payment of counsel fees to the use and division of the parties’ community estate, several community property states follow different rules, namely Louisiana, Texas, and California. In Louisiana, an individual is not liable for fees over and above the community assets; the community is held liable for the counsel fees. If, for any reason, the community assets have been dissolved, the court has no authority to award a counsel fee on the party’s separate estate. Counsel fees in this jurisdiction are considered community debts in a divorce proceeding. Unlike Louisiana courts, depending upon the financial situation, counsel fees in Texas are paid from the opposing spouse’s separate property or from that spouse’s interest in the community estate. This empowers the court to divide the party’s estate in a just and equitable way, with due regards to each party and the children. Counsel fees are one of the major factors considered by a court in making an equitable division of the estate. Texas courts do not apply the rule that community has the most important obligation to pay for the necessaries expenses and the parties’ separate estates are taken only in cases of non-available community funds. 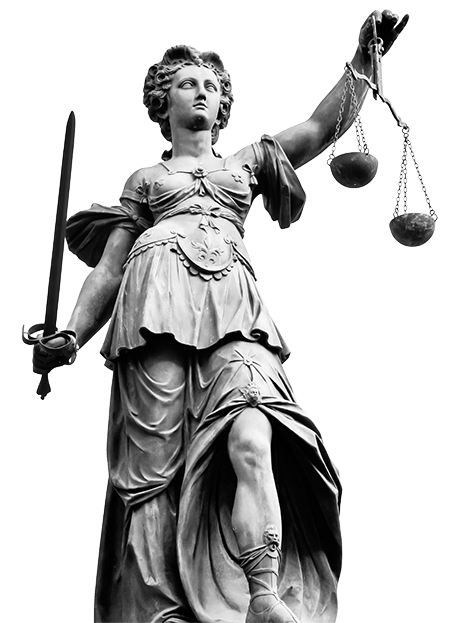 In Texas, counsel fees are awarded on the principles of equity and not from the community estate as a community debt. Under exceptional circumstances, if the community is small attorney’s fees will be awarded from the other party’s separate estate. Attorney’s fee awards in California are viewed as an independent issue from the division of the divorcing parties’ community estate. Instead, in California, fees become a community debt for which each party is equally liable. California differs from other community property states by awarding both parties fees from the community property. 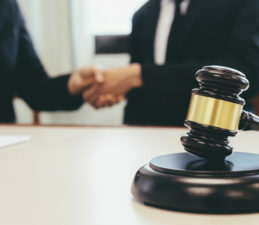 California courts have taken the position of treating both men and women alike, which means that the same factors will be considered in awarding counsel fees to both of the divorcing parties. Upon mutual consent, a husband and wife undergoing a divorce can request the court to consider their liabilities as community debts. In a divorce proceeding in a community property state, the court may order counsel fees to be paid by either of the spouses only when it is shown that the recipient-spouse is in financial need and the payor-spouse has the capacity to pay the fees.